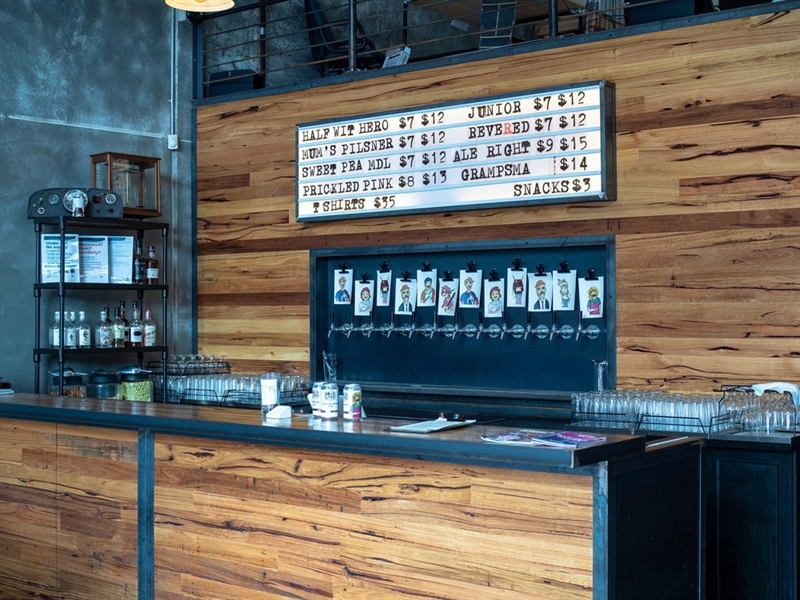 What started out a bonehead move with a simple make-it-up-as-you-go philosopy has fermented into Kensington brewery and bar Bonehead Brewing on Parsons Street. 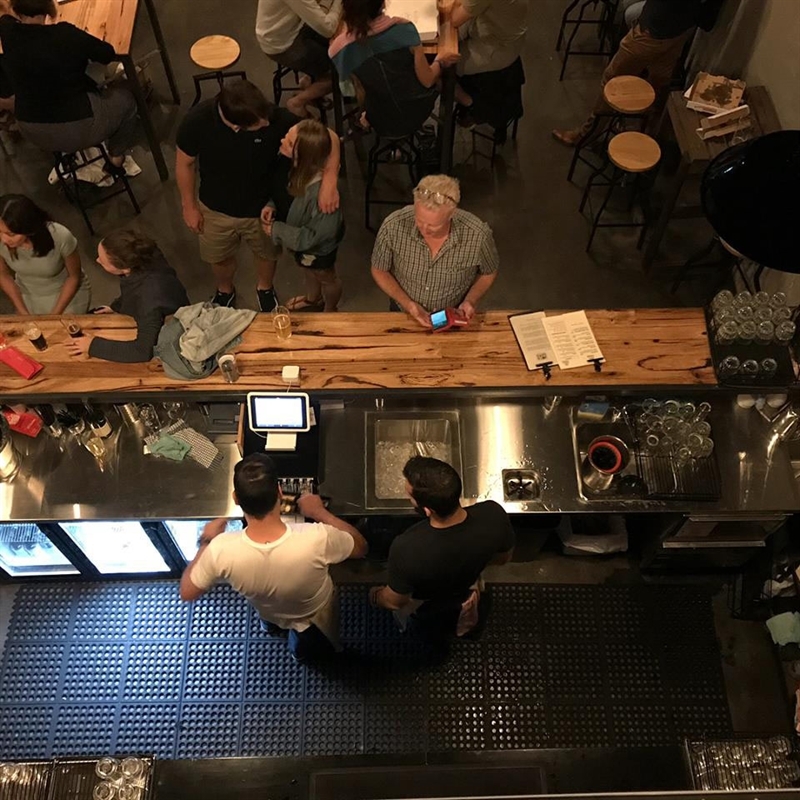 Serving four core-range beers guaranteed to fix what ales you, Bonehead’s relaxed, industrial vibe with high timber tables and stools, concrete walls and memorable artwork pinned behind the bar, has locals hopping in to meet friends for a brew. 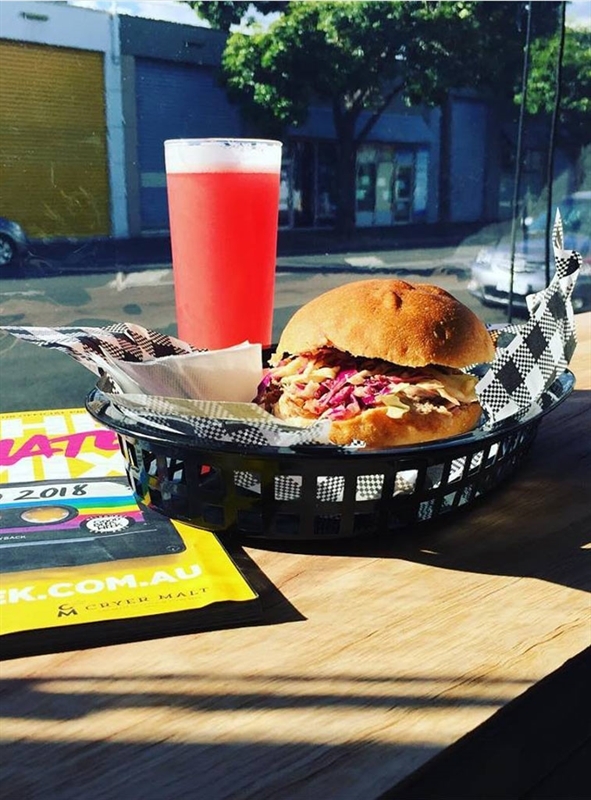 Grab a can of Mum’s Pilsener, refreshing Half-wit Hefeweizen, Sweet Pea Dark Lager, or everyone’s favourite Prickled Pink – guaranteed to hit you over the head with a bat - and settle in for an evening of fun. 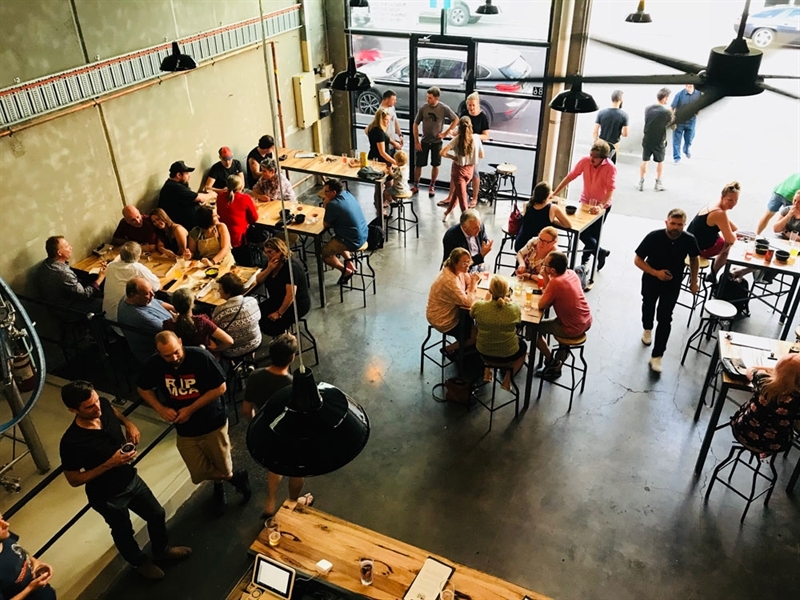 When hunger pangs bubble to the surface, grab a bite to eat from regular food trucks that visit, while Boneheads is also an ideal functions venue for your next beer session or party. We're all Boneheads, let's celebrate it. 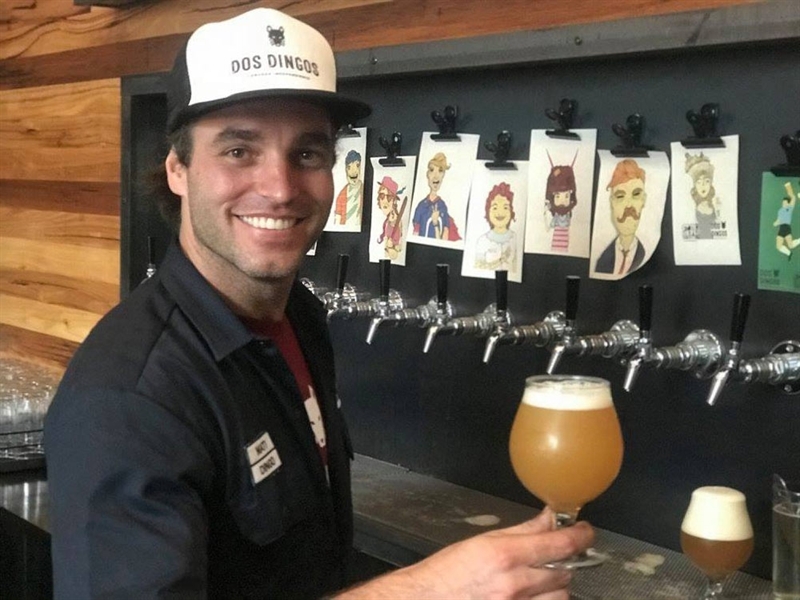 For 10 years the two high-school mates spent every free moment brewing in their back years brewery. 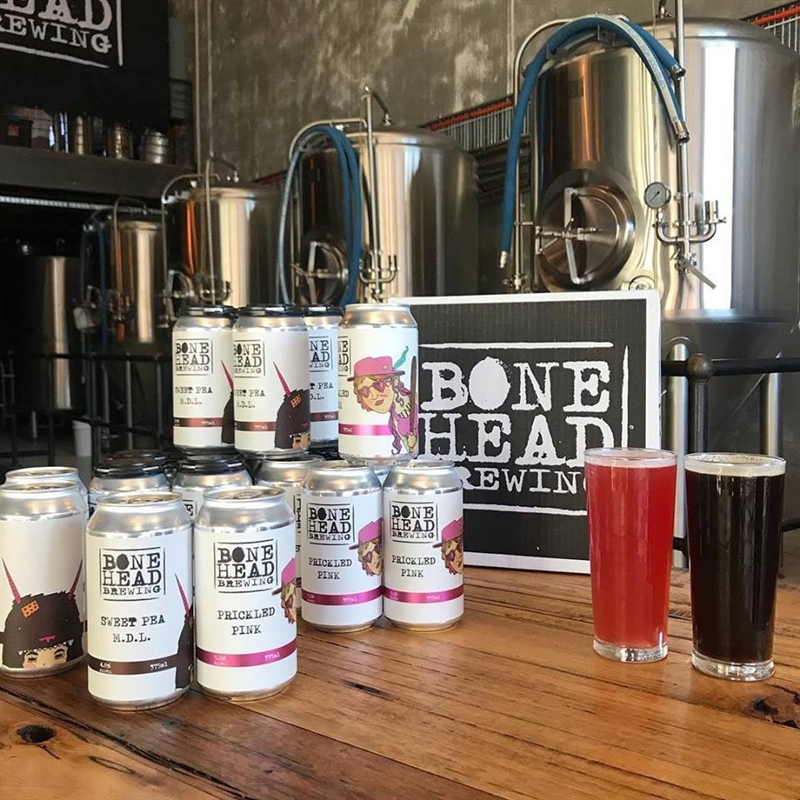 In 2017 the Boneheads said: enough is as enough, time to step things up from supplying family, friends and random events, to something a little more "serious" and opened Bonehead Brewing to offer their awesome brews to the world. Being a Bonehead is about "how hard can it be?" The decision to step forward without a clue, and make it up as you go. 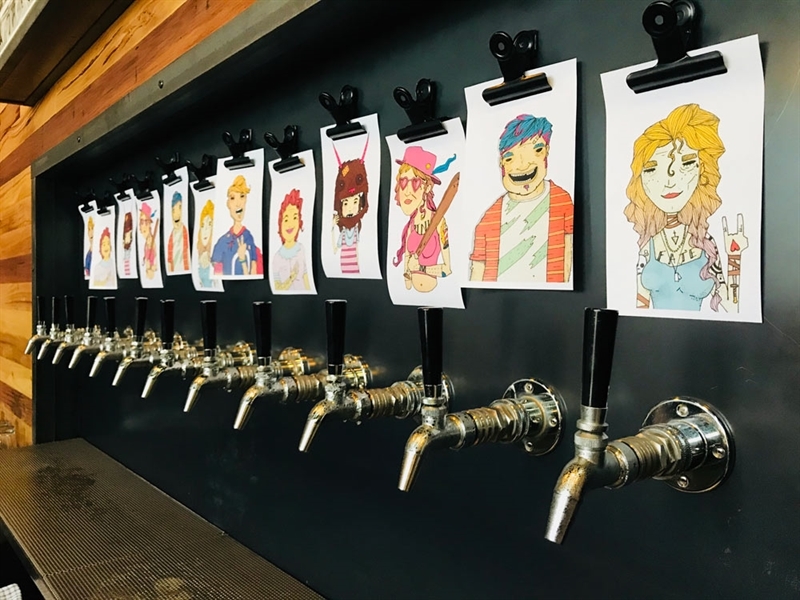 All our beers have personalities and a back-story. We'll spare you the long version but if you want to hear it, come in and ask. The whole Bonehead team like an excuse to talk beer. Belgium styled Wit, with all the fresh zesty citrus and spice you can hope for. The champion of the clueless, how was his absurdly refreshing Witbier born? A Czech style Pilsner, hoppy and bright. Not because it's biter but because Ma bought a Bonehead his first barrel and he filled it with an invincible lager, so this is a tilt to an unbeatable mum. She's crisp with hop bitterness, balanced perfectly against a toasty malt sweetness. Don't judge me by my appearance. I'm a Melbourne Dark Larger, four seasons in one glass. Fine chocolaty flavours without too much richness, sweet and session-able. Learning from your mistakes is the best a Bonehead can do. Introduction of prickly pear was a mistake. A Bonehead has capitalised on it in the most Australian way. Big Californian red ale with a malt structure that balances well against the citra and cascade hops. Revered is our rebel. 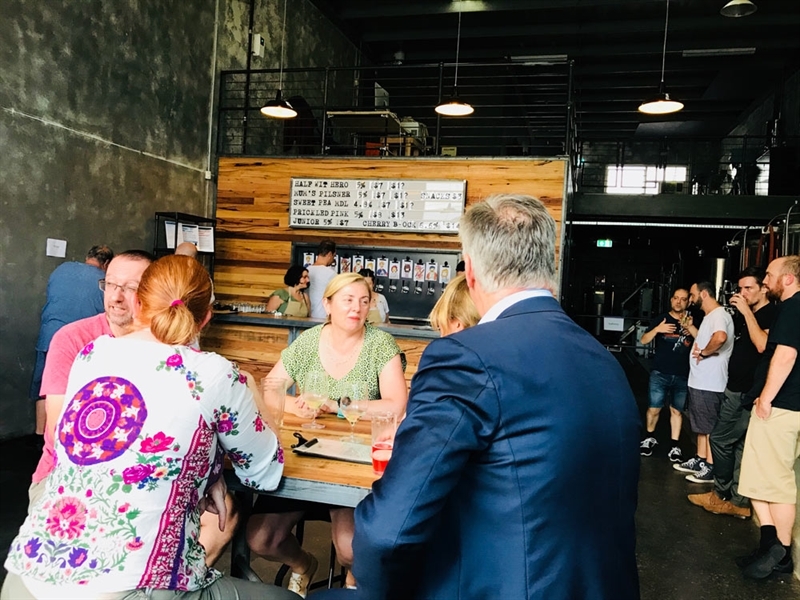 It's the beer that defied the odds, the revered one who stood up for change, not to fulfil some weirdo ego kick but because something different was due. Belgium Pale Ale, he's got a hopped up personality a hint of Belgium spice. For Junior there are no rules. Brought into the world through trial and error, this Bonehead gave a kick to the old world and ventured out with a personality of its own. Other drinks - We stock a range of wines from McGlashan's of Wallington and we offer bespoke local and imported spirits. On the soft side, we have the not so usual suspects. 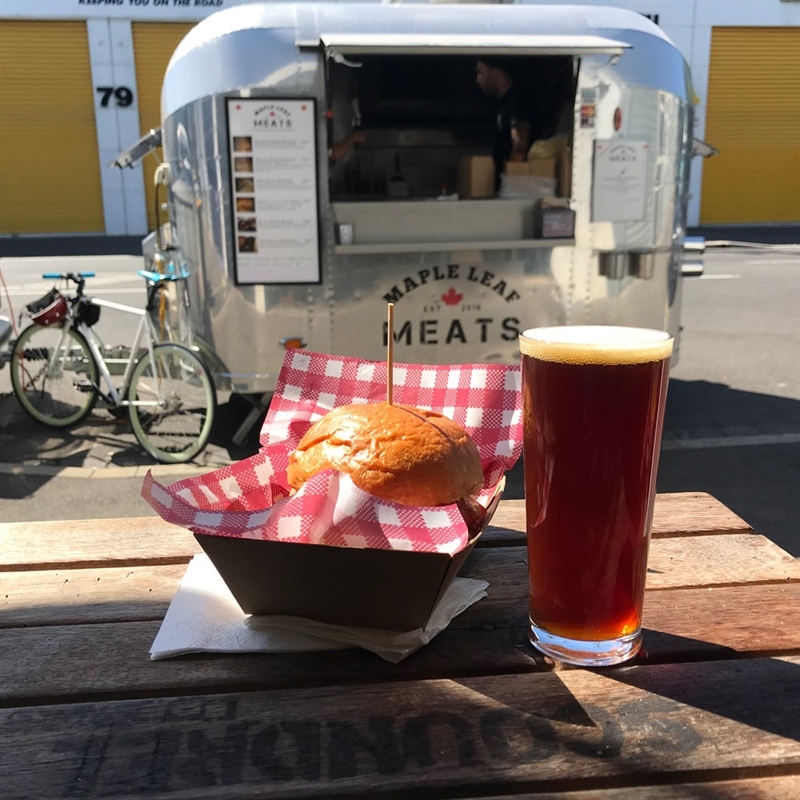 Food - We're pretty comfortable leaving that to the experts like the amazing food trucks we have in from time to time or the fantastic local eateries which will deliver to the Brewery. 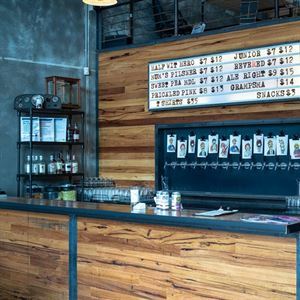 Feel free to BYO if none of that works, Bonehead Brewing is pretty causal. 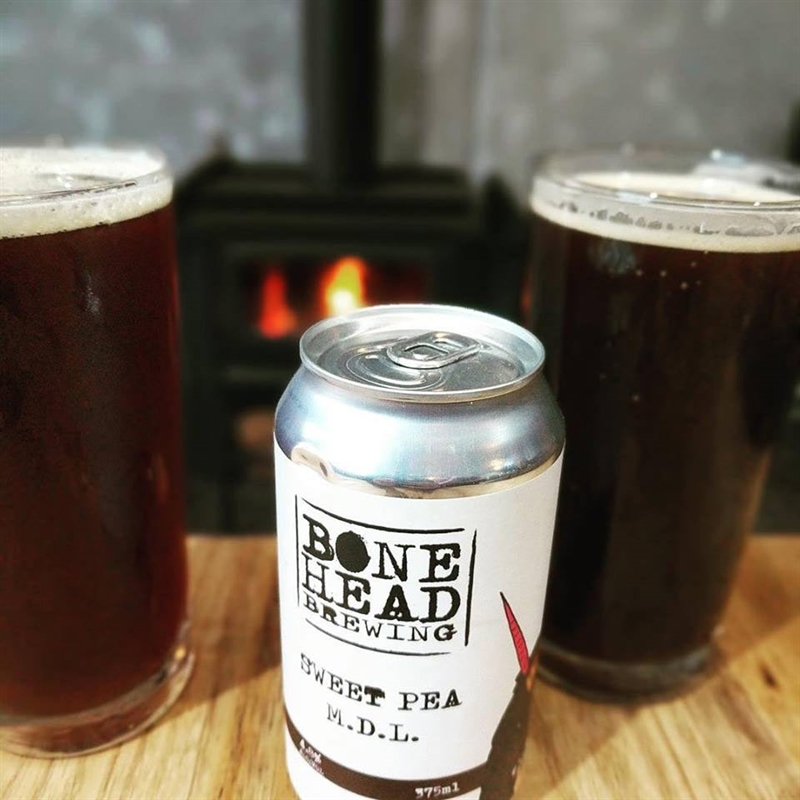 Bonehead Brewing has come home from the 2018 Independent Brewers Association Awards Night ‘The Indies’ with two medal winning beers. 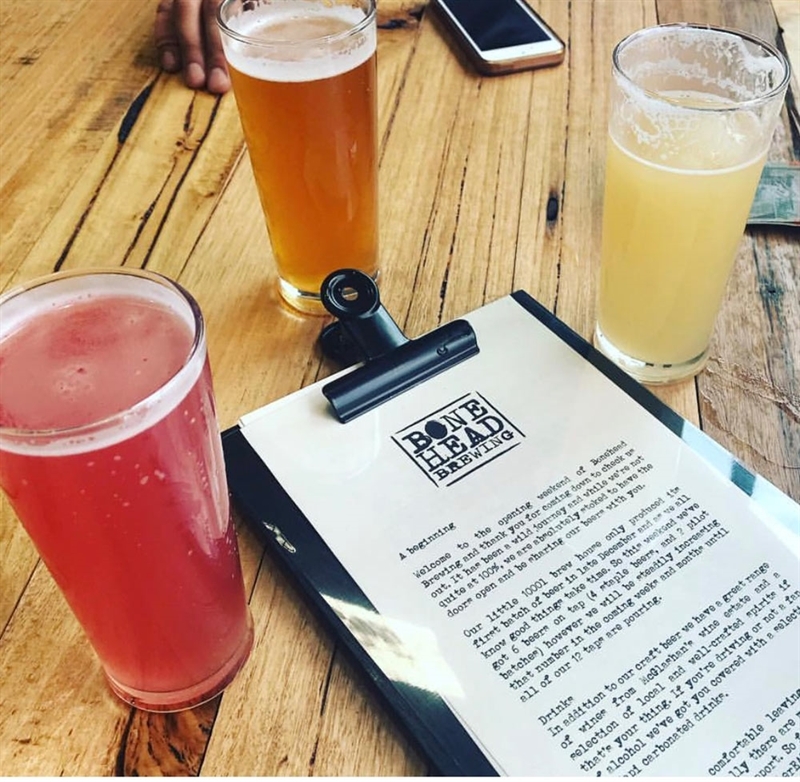 The silver medal winning Sweet Pea - Melbourne Dark Lager and Prickled Pink, their bronze awarded fruit wheat beer is brewed using prickly pears. 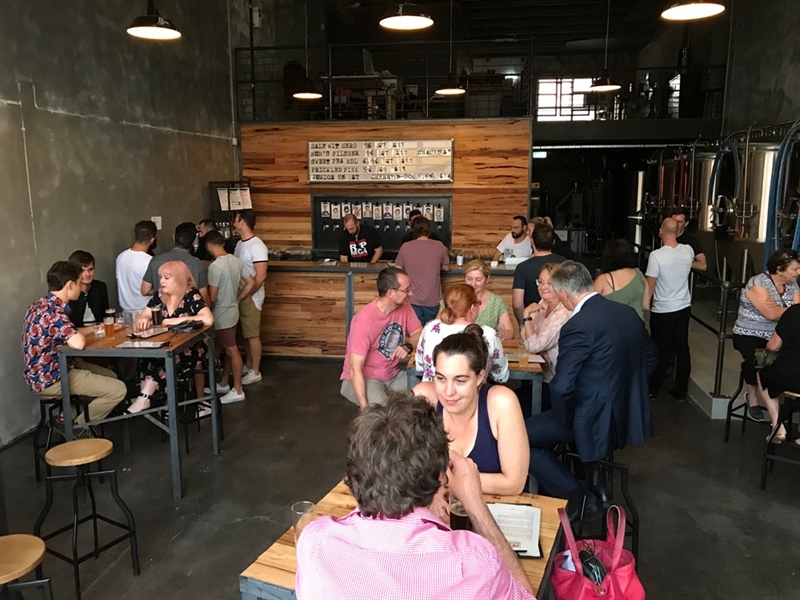 Both beers are available at their Kensington Tap room as well as on tap or in can in outlets around Melbourne.